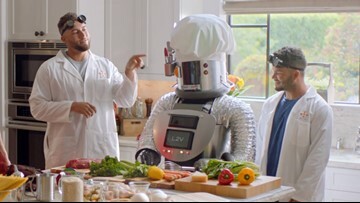 The Texas-based grocery store chain released three new commercials featuring stars Jose Altuve, George Springer, Carlos Correa and Alex Bregman along with H-E-B President Scott B. McClelland. 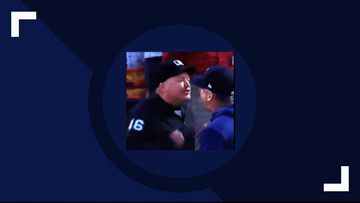 On replay, Kulpa appeared to be saying "I can do whatever I want" while addressing Hinch. 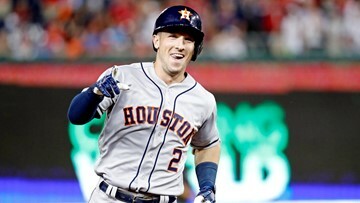 Baseball equipment company Easton and Bregman have created limited edition batting gloves to raise money for the charity. 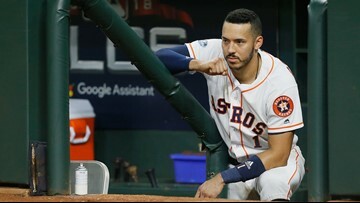 A disappointed Correa said he hopes to be back on the field in a day or two. 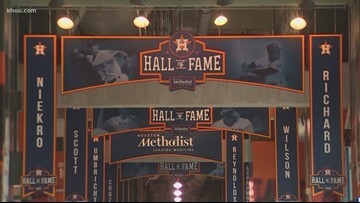 What used to be Home Run alley now pays tribute to Astros legends. 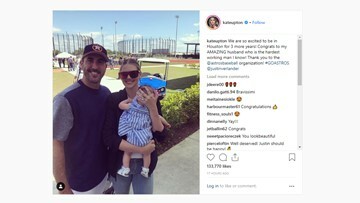 Justin Verlander's wife congratulated the Astros ace pitcher and thank the organization for the extension. 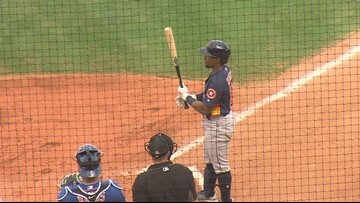 The ability to play all over the diamond, it's something that's becoming more and more valued in Major League Baseball. 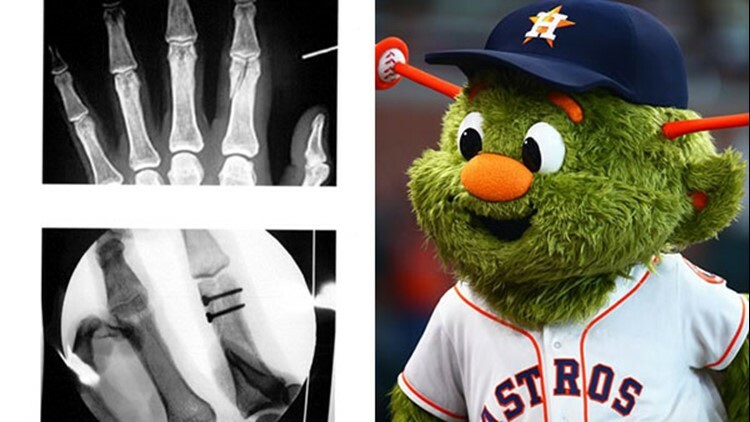 The Astros are an organization that champions this idea. 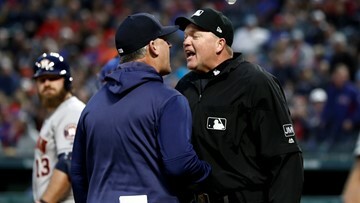 Forrest Whitley isn't the only pitcher knocking on the big league's door. 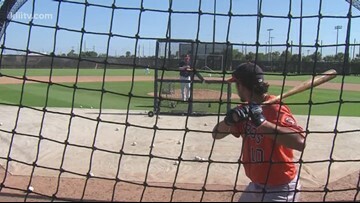 Corbin Martin, J.B. Bukauskas, and Brandon Bielak all turned heads in spring training.